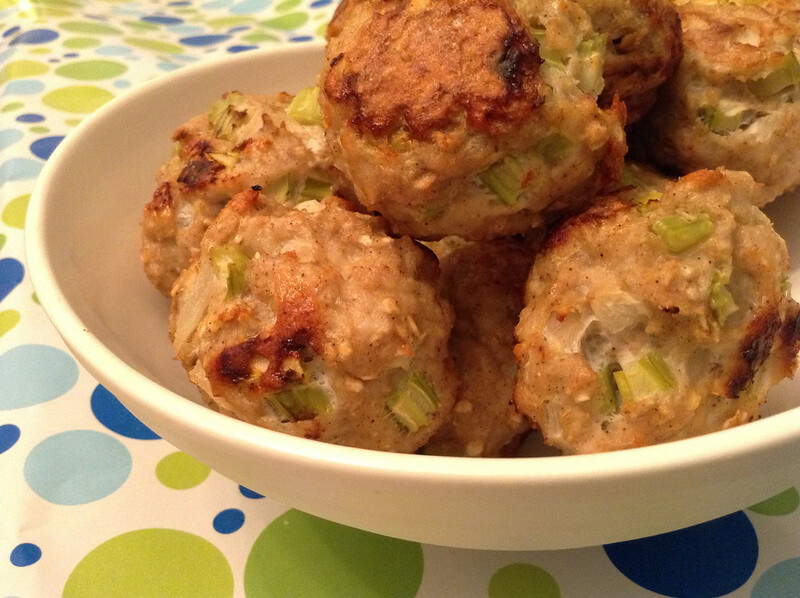 Clean Eating Turkey Meatballs Mama Say What?! | Mama Say What?! I enjoy having a bowl of pasta every now and again, but have never been a huge fan of meatballs – especially those made with red meat and fried in oil. 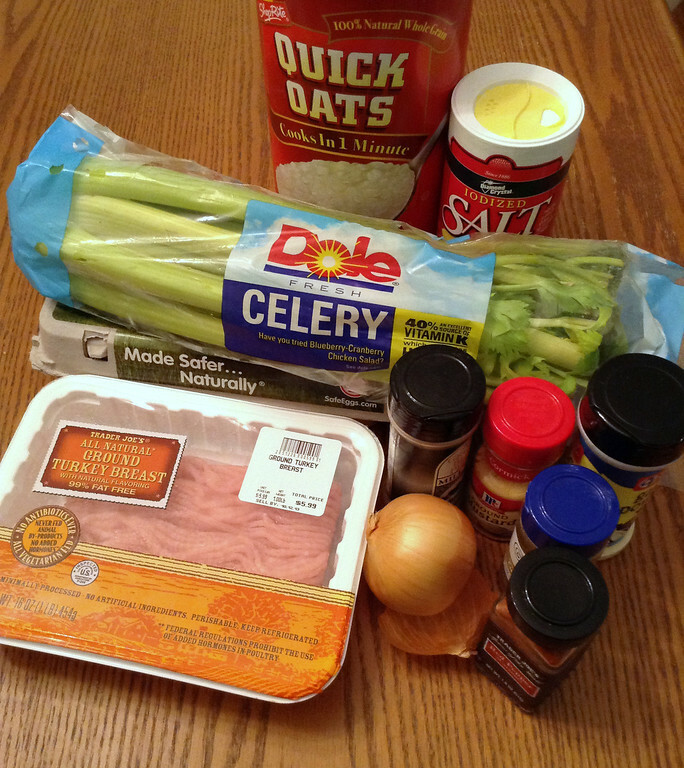 When I started “cleaning up” my diet, I made these meatballs a few times and they were excellent. They pack a serious protein punch without adding a huge amount of fat to your diet. They also have some veggies hidden (bonus!) and they’re baked. I eat a few as soon as I cook them and then store the rest in the freezer. 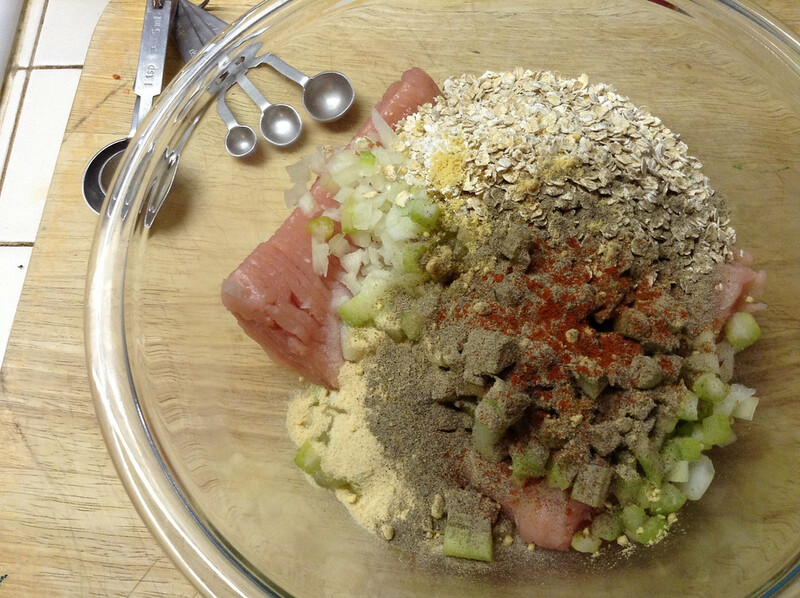 Combine all ingredients in a bowl and mix well with your hands (they’re your best kitchen tool!). 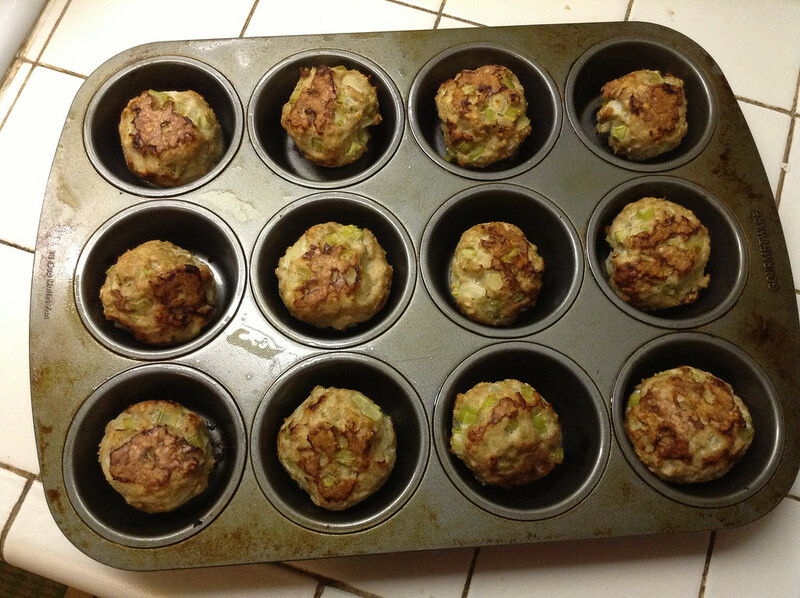 Roll the meat into balls – it should make 12 golf-ball sized meatballs. Bake for 40 minutes one of two ways: line a cookie sheet with parchment paper or spray a muffin tray with non-stick cooking spray. Turn the meatballs over halfway through the cooking time. You can feel good about eating these homemade, lean and very tasty meatballs. They’re delicious with a homemade tomato sauce or on their own. Bon Appetit! A healthy and protein-filled snack or meal! 3. 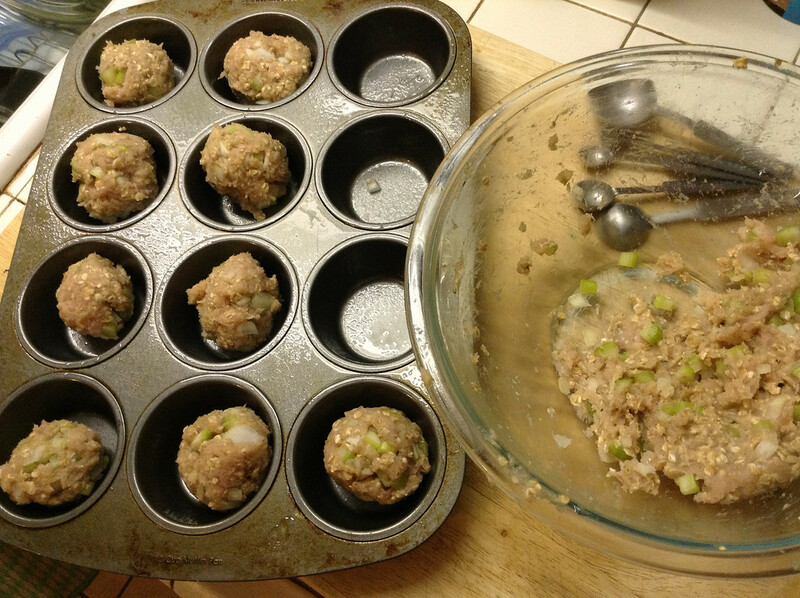 Roll the meat into balls – it should make 12 golf-ball sized meatballs. 4. Bake for 40 minutes one of two ways: line a cookie sheet with parchment paper or spray a muffin tray with non-stick cooking spray. Turn the meatballs over halfway through the cooking time. Added by MaryEllen M. on February 7, 2014. Awesome recipe! My family and I made the switch to Turkey, about 4 years ago! Never turned back.